After following this leopard for 5 hours one day, Tonya finally got the shot she wanted, revealing in fine detail, its magnificent set of whiskers. Elands charging towards the camera. A view of a giraffe from eye level, taken from a remote controlled quadcopter. A cheetah stares down into the camera lens. 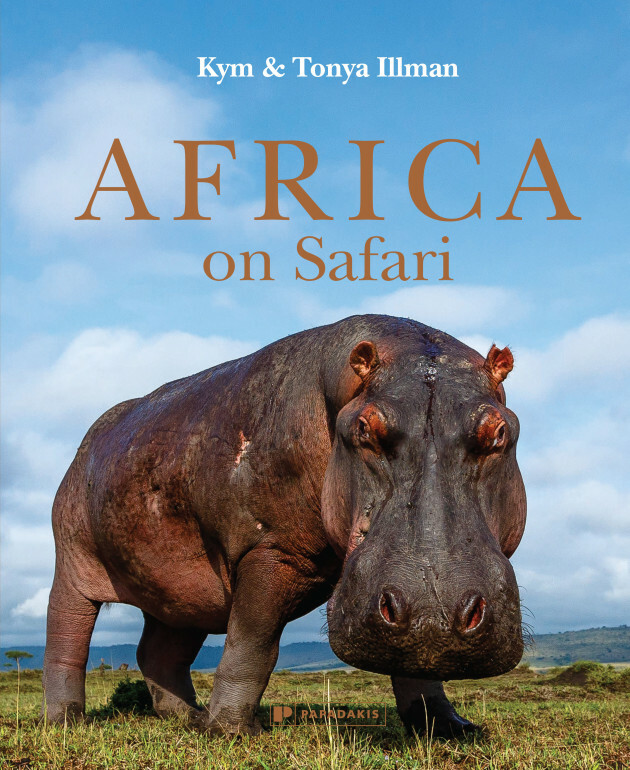 Not your typical run-of-the-mill book of wildlife safari photos, Africa on Safari by Kym and Tonya Illman presents the reader with images that take a fresh and new approach to capturing a subject typically only shot from the top of a vehicle looking down on an animal. Their approach has been to draw the viewer into the scene at eye level with the animals. They began experimenting with different angles and equipment, hoping to deliver something fresh and unique in order to tell their story. They chose to not just harness the camera, but instead also rely on a wide range of photographic aids and techniques, including quadcopters, remote-controlled camera buggies, and cameras buried in dung, to get the best shots. Their book not only details types of cameras and other equipment they used, but also the locations they recommend to visit as well as the different places they suggest to stay. Their successful Kickstarter campaign helped bring the book to fruition. 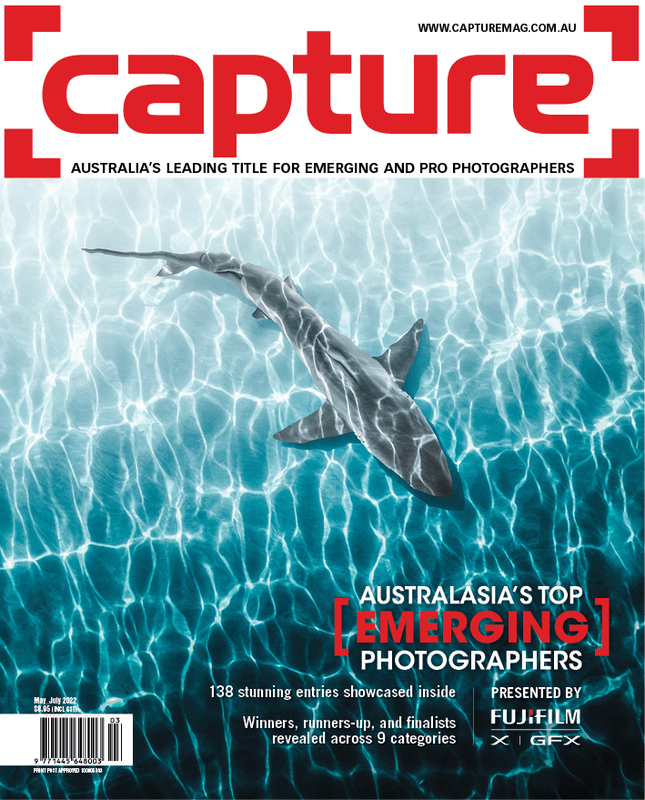 Kym and Tonya Illman are passionate and innovative wildlife photographers. They run an audio production business, Messages On Hold, of which Kym is the managing director. 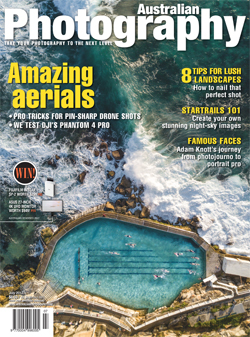 They live in Perth, Western Australia with their two sons, but their love of Africa’s landscapes and wildlife see them spending nearly three months each year travelling and photographing the vast continent. Distributed by Dennis Jones Book Distribution.